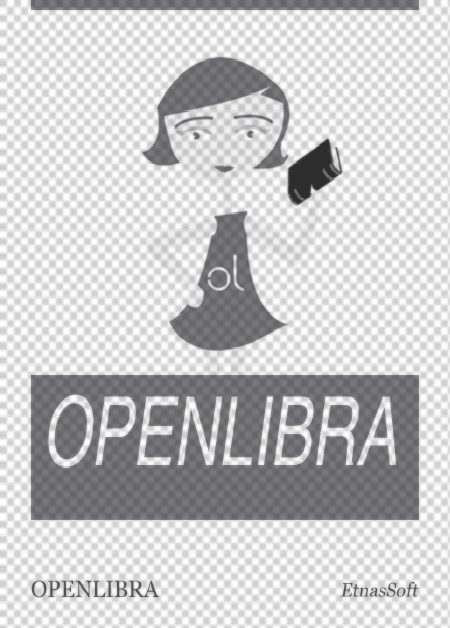 This file is very large (24.32 MB). Depending on your Internet connection, the file may fail to open. Category theory was invented in the 1940s to unify and synthesize different areas in mathematics, and it has proven remarkably successful in enabling powerful communication between disparate fields and subfields within mathematics. 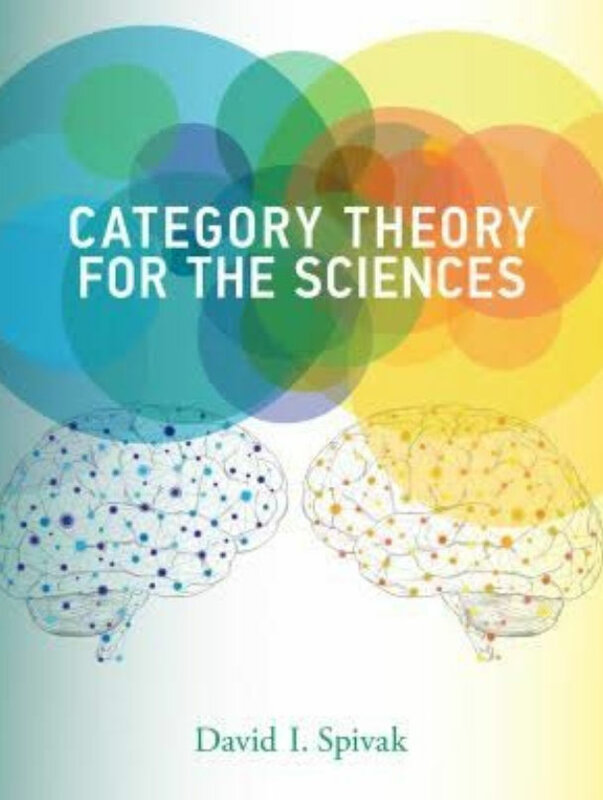 This book shows that category theory can be useful outside of mathematics as a rigorous, flexible, and coherent modeling language throughout the sciences. Information is inherently dynamic; the same ideas can be organized and reorganized in countless ways, and the ability to translate between such organizational structures is becoming increasingly important in the sciences. Category theory offers a unifying framework for information modeling that can facilitate the translation of knowledge between disciplines. Written in an engaging and straightforward style, and assuming little background in mathematics, the book is rigorous but accessible to non-mathematicians. Using databases as an entry to category theory, it begins with sets and functions, then introduces the reader to notions that are fundamental in mathematics: monoids, groups, orders, and graphs -- categories in disguise. After explaining the "big three" concepts of category theory -- categories, functors, and natural transformations -- the book covers other topics, including limits, colimits, functor categories, sheaves, monads, and operads. The book explains category theory by examples and exercises rather than focusing on theorems and proofs. It includes more than 300 exercises, with solutions.